Our Plantation chiropractic and wellness center is located on South University Drive. Our chiropractors can help you get pain relief or recover from your injuries and get you back to feeling like your old self. Whether you suffered in an accident, have an illness, or simply want to maintain spinal health, we’re here to help. Meet Dr. Michael Levine of our Plantation office, and make an appointment today for one of our wellness services, or a chiropractic adjustment from a local chiropractor near you. Absolutely, exceptional. After I fell I didn't think I'd be able to walk properly again. I am very happy with the level of professionalism, thoroughness, patience and understanding this office has shown me with each visit. Great staff, always accommodating and helpful! Treatment has been impactful already! A warm and friendly environment with people who care. they treat you like family they have sympathy and empathy for you and your pain and what you're going through and everyday life make the best care that I could ever have received and I would recommend them to anyone and everyone!! They are extremely nice and knowledgeable and I always leave feeling great and happy! Very thorough in diagnosis and aggressive in treatment. Look forward to results. Amazing place and people. The staff is so polite, friendly, and knowledgeable. I always leave feeling incredible and very happy. I recommend this place to take care of your body. It's not just your back it's also your muscles. 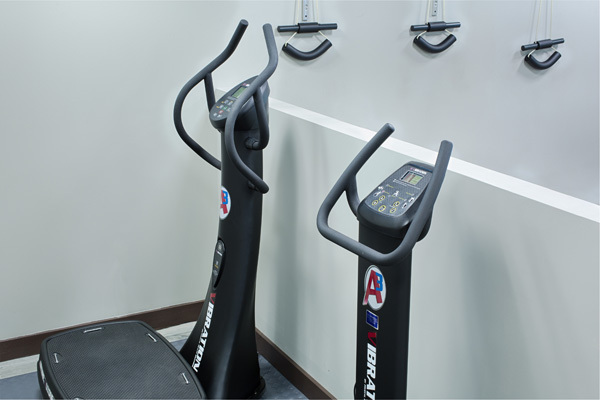 They provide physical rehabilitation too. Friendly staff and knowledgeable Chiropractors. Between the graston, laser and drop techniques Dr Goldberg uses, the results are truly amazing. 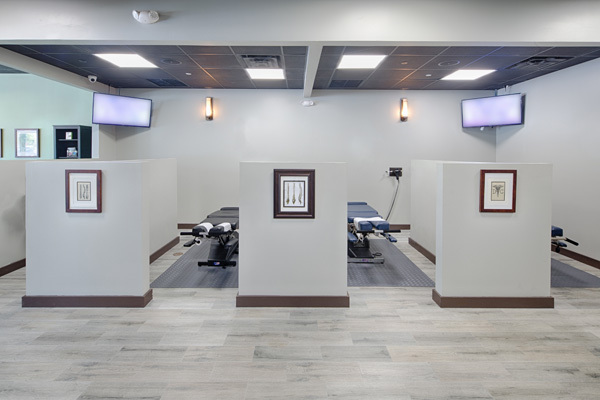 Very nice facility, state of the art machines for chiropractic care. 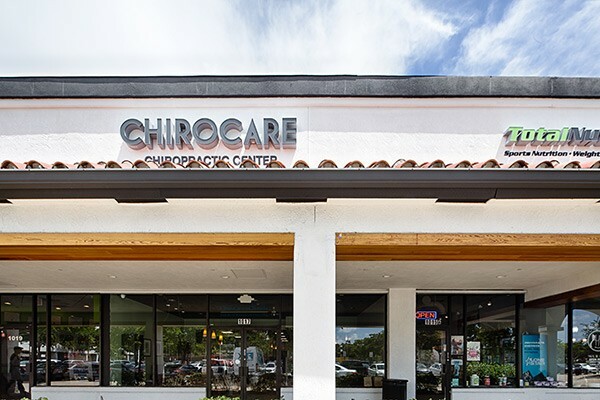 Look no where else in Broward county for the best chiropractic care. Opening as “The City of the Future,” Plantation was incorporated as an official city in 1953 with a population of only 300. Today, Plantation is home to nearly 91,000 people. Located in the heart of Broward County, Plantation is bordered by Lauderhill to the northeast, Sunrise to the north and west, Davie to the south, and Fort Lauderdale to the east. Now going by the motto “The Grass is Greener,” Plantation is home to a variety of city parks, golf courses, and aquatic centers. A three-time winner of one of the nation’s “100 Best Communities for Young People,” Plantation is brimming with opportunities for fitness, recreation, and activity. 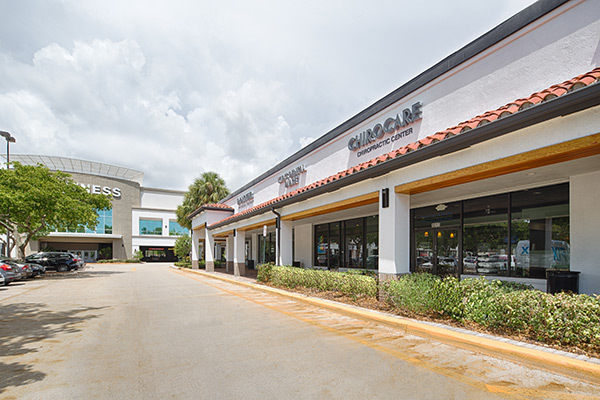 If you’re located in Plantation, one of the easiest ways to keep your health on track is by visiting Plantation’s own ChiroCare of Plantation. 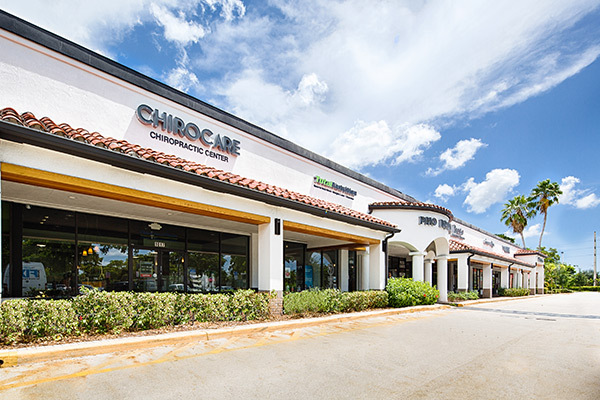 Discover the ChiroCare of Florida in Plantation difference today.